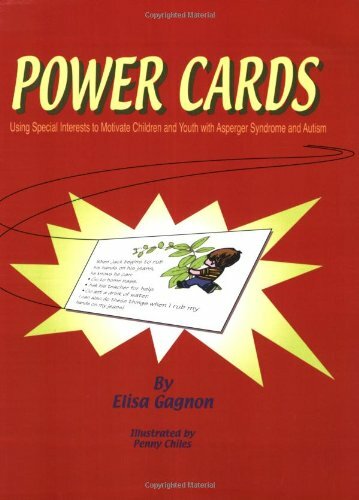 Step-by-step book shows parents and educators how to help change an unwanted or inappropriate behavior by capitalizing on the special interests that characterize children and youth with Asperger Syndrome. A brief, motivational text related to the child s special interest or a highly admired person is combined with an illustration, which is then made into a bookmark or business card- sized Power Card that the child can refer to whenever needed. For younger children, the special interest or hero is incorporated into a short story.